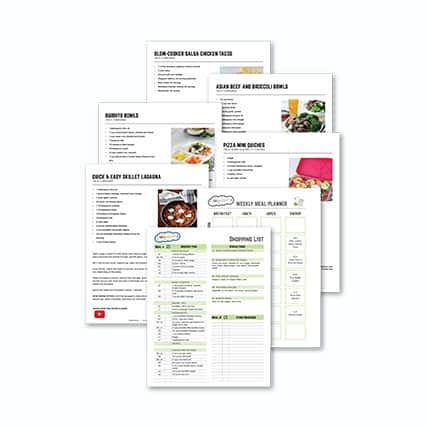 with organized meal plans and helpful weekly content. when you sign up below. 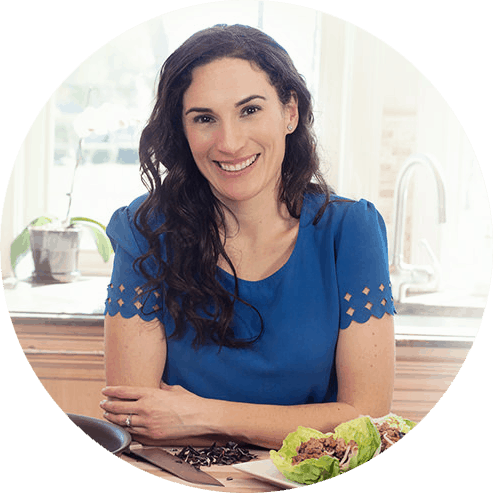 I transform mealtimes by helping parents eliminate processed foods and sugar from their family's diet with organized meal plans and helpful weekly content. ​Learn how you can do that with your family in just 30-days when you opt-in below. 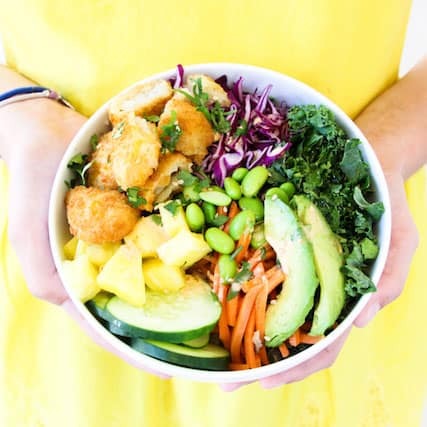 Fresh and healthy meals sent to your inbox weekly. Eliminate processed foods and sugars from your family's diet in just 30 days. Say goodbye to mealtime battles and teach your child to taste new foods. I thought we ate healthy meals, but after looking at the foods in my pantry, I realized much of our food was processed. With KickStart, I’ve learned how to feed my body, so it’s fueled to stay healthy and live healthier. I did the program at Level 2 and my husband and kids at Level 1. It was easy to follow, flexible, and we all ate the same things. -a huge relief! Thanks to the Classic Meal Plan service, meals are stress-free. 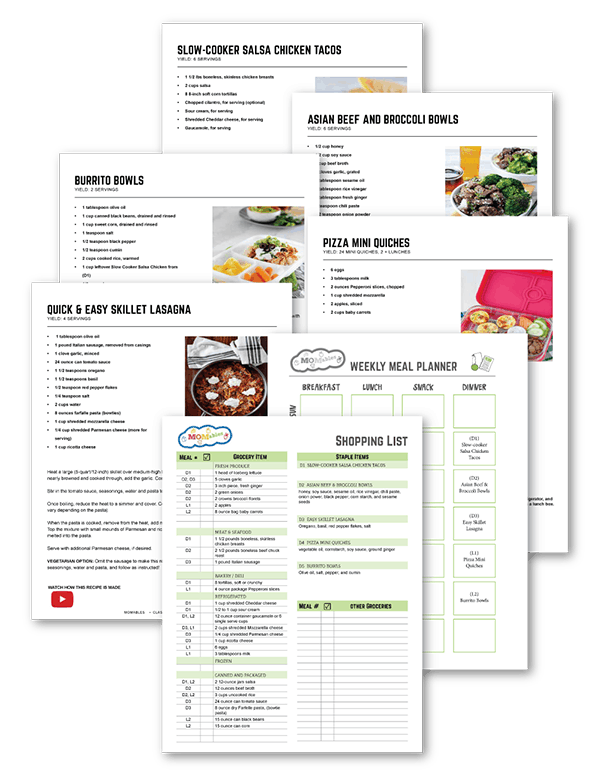 With the shopping list, I’m saving money at the grocery and the meal-prep sheet saves me tons of time in the kitchen. There’s nothing to figure out! 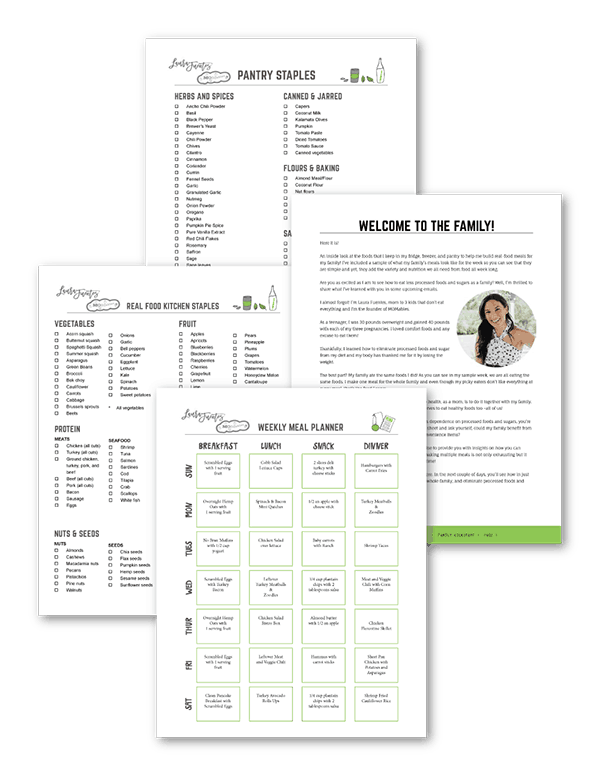 Laura’s picky eater strategies, like the “Flavor Profile,” taught me EXACTLY how to introduce new foods to my kids and now I make one meal for the whole family. I’m so relieved that mealtimes are no longer a battlefield with the kids. I feel relieved now that I don’t have to nag my kids to take a bite. and step-by-step meal prep. Let's cook something new this week! Eat Better, Feel Better. With Your Family! Grab a copy of 10 member-favorite veggie side dishes and learn how to teach your picky eater to taste new foods.